English Academy Review, 34:1, pg115-117. 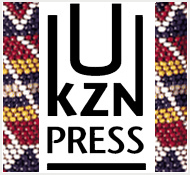 2016, the year of publication for Jacobs’s Diaspora and Identity in South African Fiction, reanimated conversations on questions of national and global citizenship, migration, and diaspora. Key among the drivers of these conversations was the election of Donald Trump as president of the United States resting, in part, on the promise to shut America’s borders to immigrants and refugees. 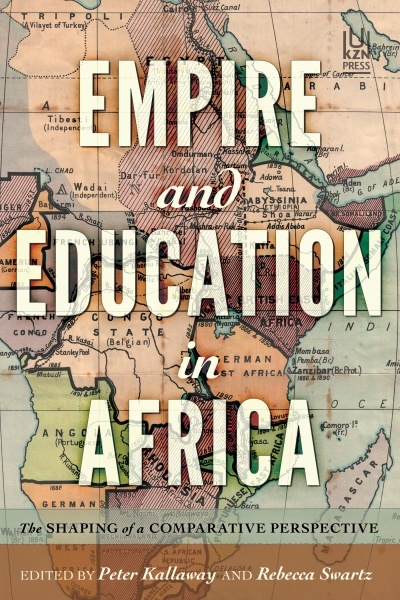 These questions have a bearing on South Africa which is the foremost destination and hub of diasporic communities in Africa, beginning with the establishment of the Cape colony in the seventeenth century. 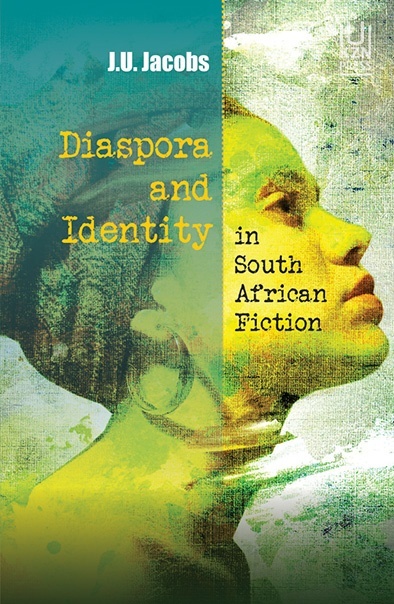 Post-apartheid calls for a multi-cultural society articulated through the symbol of the rainbow, the influx of African migrants into South Africa, and intermittent bursts of xenophobic violence against these migrants, invite attention to the experiences, contradictions and paradoxes of diasporic identities in South Africa. 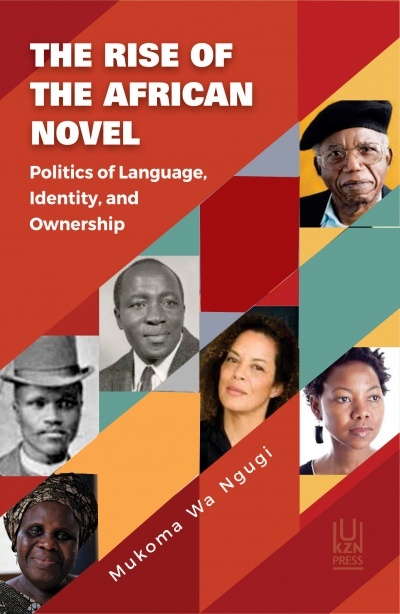 South African identities, as they are represented in the contemporary South African novel, are not homogeneous but fractured and often conflicted: African, Afrikaner, ‘coloured’, English, and Indian – none can be regarded as rooted or pure, whatever essentialist claims members of these various ethnic and cultural communities might want to make for them.